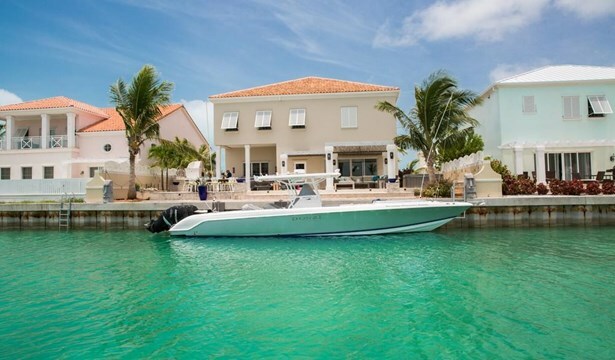 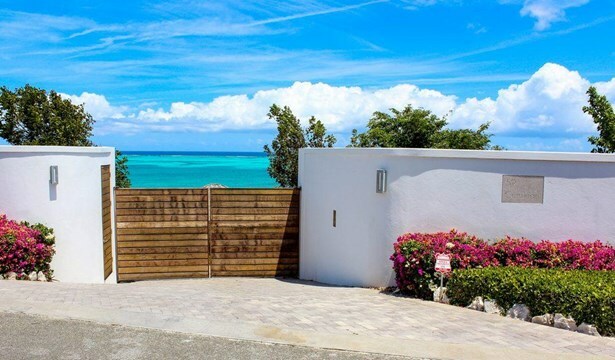 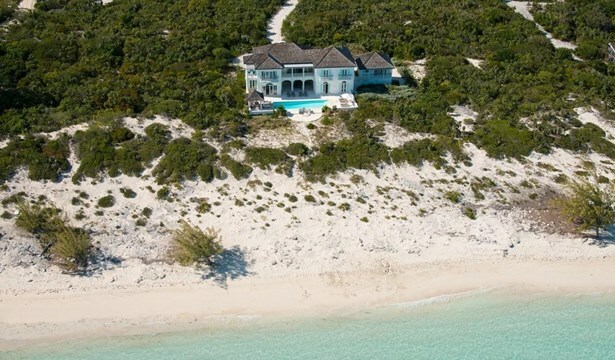 Turks & Caicos Property is the leading independent, luxury real estate brokerage in the Turks & Caicos ("TCI") with a large and varied selection of villa, condo, land and commercial listings. 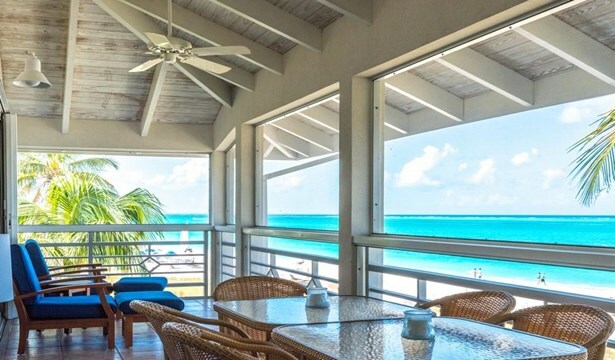 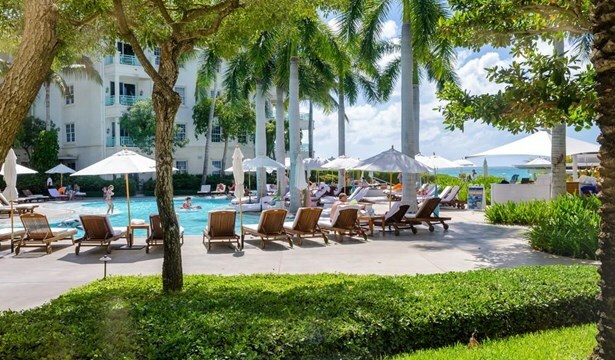 We are the principal broker for Ocean Club Resort and Ocean Club West (taken together they are the largest condo-resort development in TCI) and the Alexandra Resort on Grace Bay. 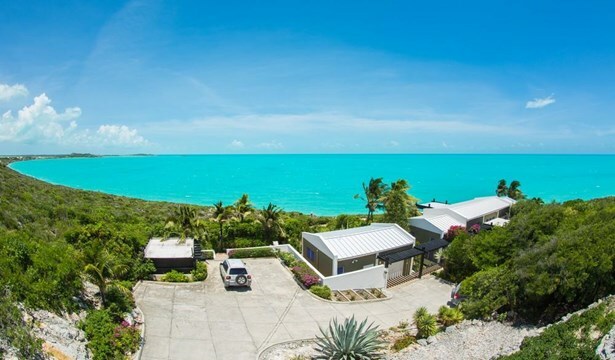 The company maintains 3 offices in the Grace Bay area. 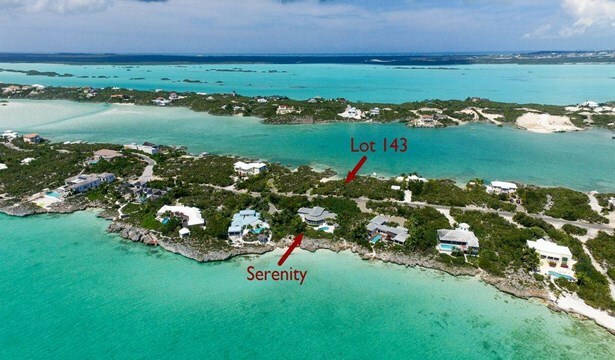 Founders and principals Bernadette Hunt and Barry Dempsey are each Irish qualified attorneys who practiced law in TCI for more than a decade (conveyancing, company and trust management, immigration and residency) before focusing exclusively on real estate. 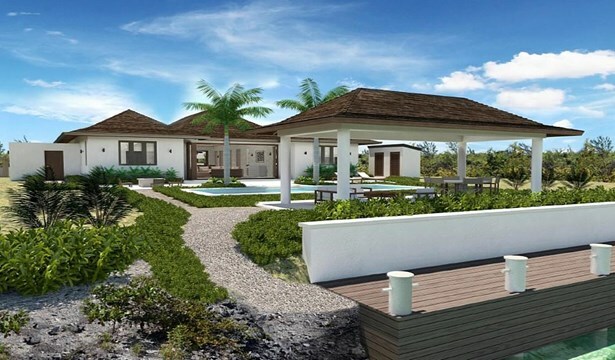 That professional background together with extensive experience in real estate has assisted in building up an outstanding record in sales year over year. 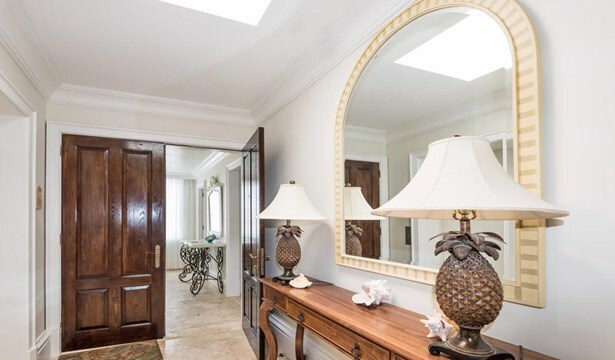 Since retiring from law in 2007, Bernadette Hunt, as the company's lead sales agent, has been the country's leading selling agent and her gross sales figures and transaction numbers are unrivaled.